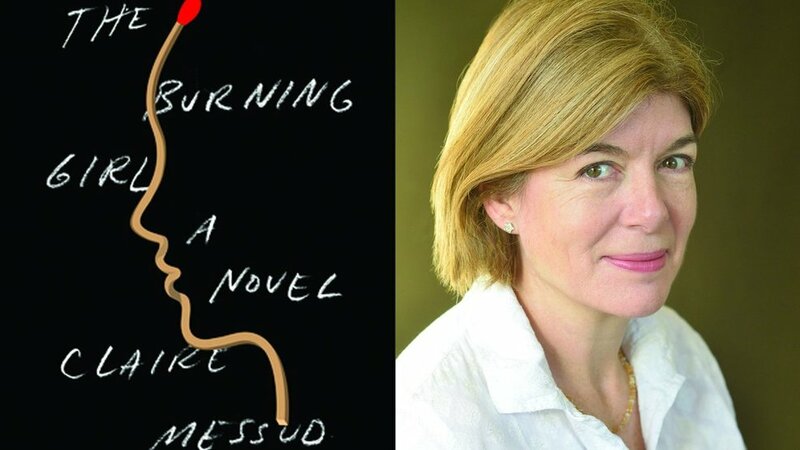 Our November book club pick is....drum roll....'The Burning Girl' by Claire Messud! Julia and Cassie have been friends since nursery school. They have shared everything, including their desire to escape the stifling limitations of their birthplace, the quiet town of Royston, Massachusetts. But as the two girls enter adolescence, their paths diverge and Cassie sets out on a journey that will put her life in danger and shatter her oldest friendship. The Burning Girl is a complex examination of the stories we tell ourselves about youth and friendship, and straddles, expertly, childhood’s imaginary worlds and painful adult reality?crafting a true, immediate portrait of female adolescence. Who wants to go back to middle school with us?! Finish the book by November 30, and join us at our discussion! Our discussion will be 6:30 p.m. on Thursday, November 30 at University Book Store in the U-District. You know the drill - RSVP for your spot by emailing hello@seattlerefined.com.